​"It is not the mountain we conquer but ourselves"
Climbing or hiking Ben Nevis is a hugely challenging and rewarding day out for all those who choose to undertake it, and with a guided ascent you can experience the best this mountain has to offer in the company of one of our local and experienced guides. With a number of routes to choose from there is something for everyone, from people going for their first mountain to experienced hill walkers and climbers looking for a more challenging way to the summit. ​Not only is Ben Nevis the highest point in the UK but it is home to some of the rarest plants in the UK and has always played a central role in the development of mountaineering across the world. Discover more as you learn all about it's history, geology, flora and fauna! Below are the most popular routes up Ben Nevis but there are many more, including Castle Ridge, Observatory Ridge and North East Buttress. If you would like to try one of these or something else entirely just get in touch and we will do our best to organise a guide for your day on The Ben. Also known as the Pony Track, this is the most popular route to the summit of Ben Nevis. Join one of our Group Walks or book you own private guide for the day. Taking in a second peak, Carn Mor Dearg, and spectacular views of the North Face of Ben Nevis, CMD Arete is perfect for those looking for a more challenging day on Ben Nevis. 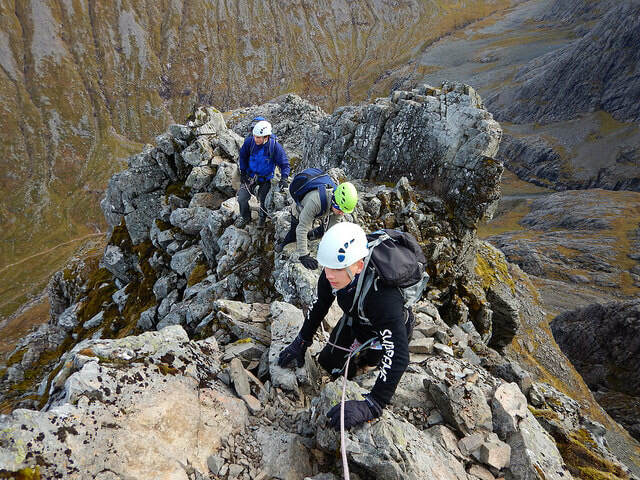 Explore the North Face of Ben Nevis and get a fantastic introduction to mountaineering on this classic ridge scramble. Ideal for anyone who wants a bit more excitement in their ascent. For keen mountaineers this is the route to the summit of Ben Nevis. 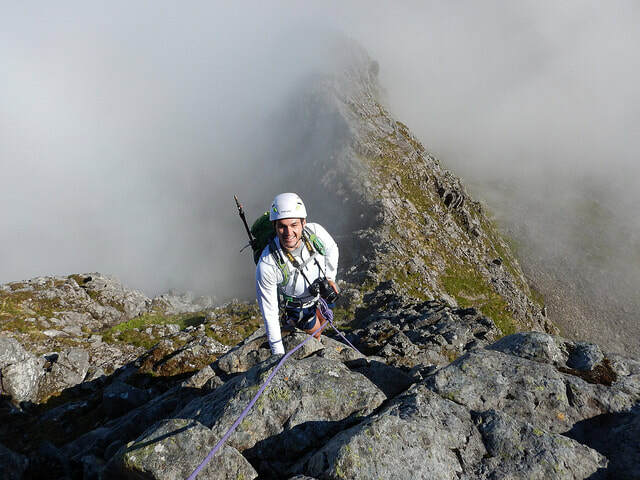 Climb Tower Ridge and reach the highest point in the UK via one of the finest routes in the country. 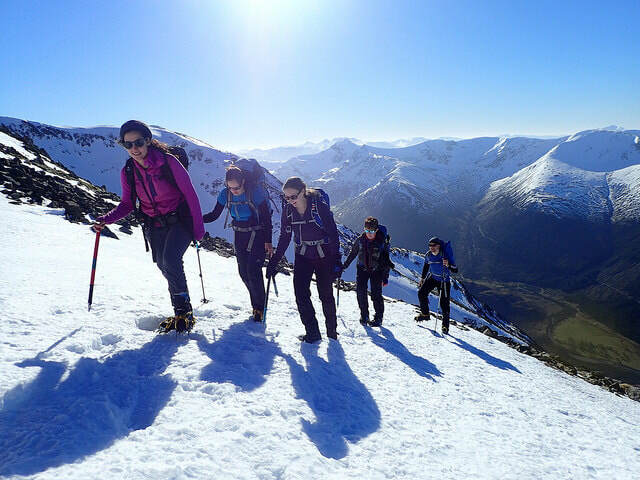 Climbing the UK's highest mountain in winter is a fantastic experience! It is recommended that you have experience with an ice axe and crampons. 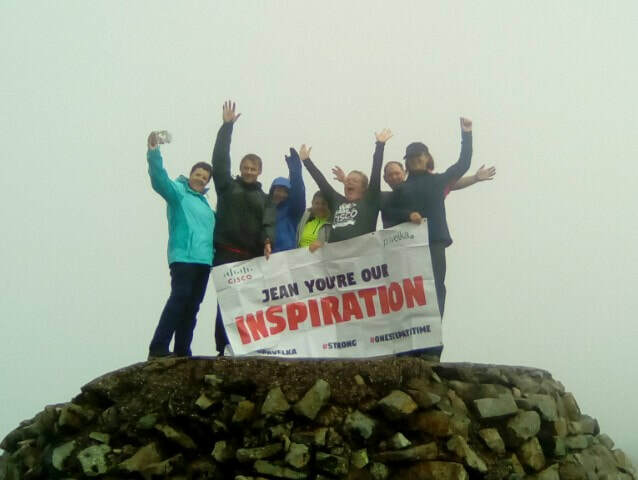 Taking on the challenge to walk up Ben Nevis is a great way to raise awareness and money for a charitable cause. We can organise events for 50 to 400+ participants.